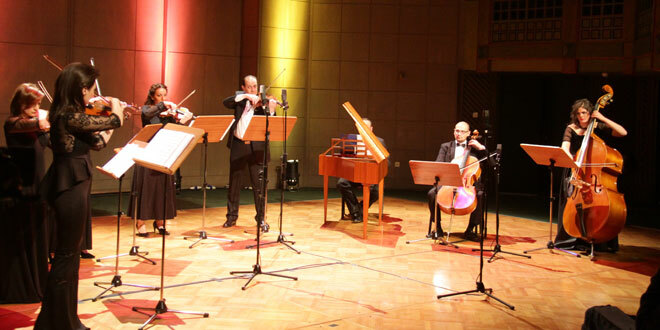 Damascus, SANA – The second iteration of the Baroque Festival concluded its activities on Saturday by performing music for composers Bach, Vivaldi, Telemann, and Corelli at Dar al-Assad for Culture and Arts in Damascus. The performance featured Johann Sebastian Bach’s Concerto for Two Violins and Strings, Antonio Vivaldi’s Concerto for Two Violins and Strings, Georg Philipp Telemann’s Concertos for Four Violins, and Arcangelo Corelli’s Concerto Grosso no. 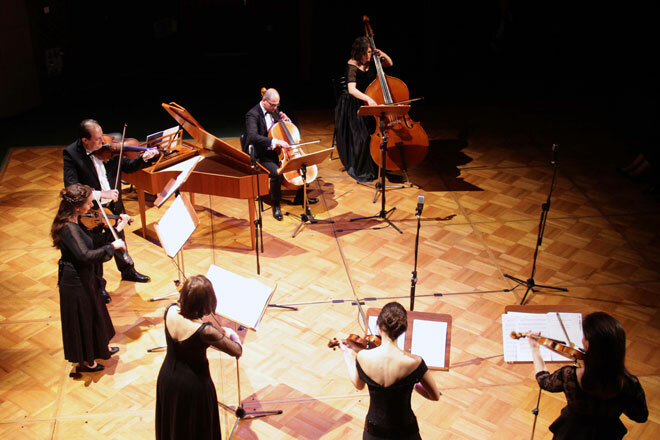 20, pieces that express the spirit of baroque at its peak. 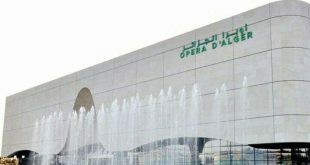 The music was performed by Razan Qassar, Nisreen Hamdan, Zovak Bagbodrian, Noura Salibi, Wasim Imam, and Gerotge Tannous on violins, Marwan Abu Jahjah and Mehdi al-Mehdi on violas, Mohammad Nameq on the cello, Layla Saleh on the contrabass, and Iyad al-Jennawi on the harpsichord. 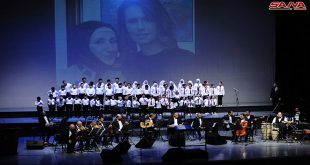 The Baroque Festival had started its activities with a performance by the Damascus Baroque Musicians ensemble that formed the basis of this musical project, and the second performance was titled “The Pains” and featured pieces by Bach, Pergolesi, and Vivaldi with music by professors and graduates from the Higher Institute for Music and vocals by the Damascus Vocal Quartet, while the third performance featured works by Bach including flute, chamber orchestra, soprano cantata, and strings.